At the International Institute for Transformation, (IIT), we have assisted individuals in North America and Europe with their spiritual transformation since January of 2000, the dawning of the Aquarian Age. 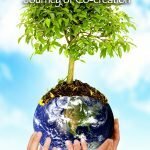 Now, you can join this journey of self-discovery with like-minded spiritual pioneers who are helping to birth the age of conscious evolution on Earth. 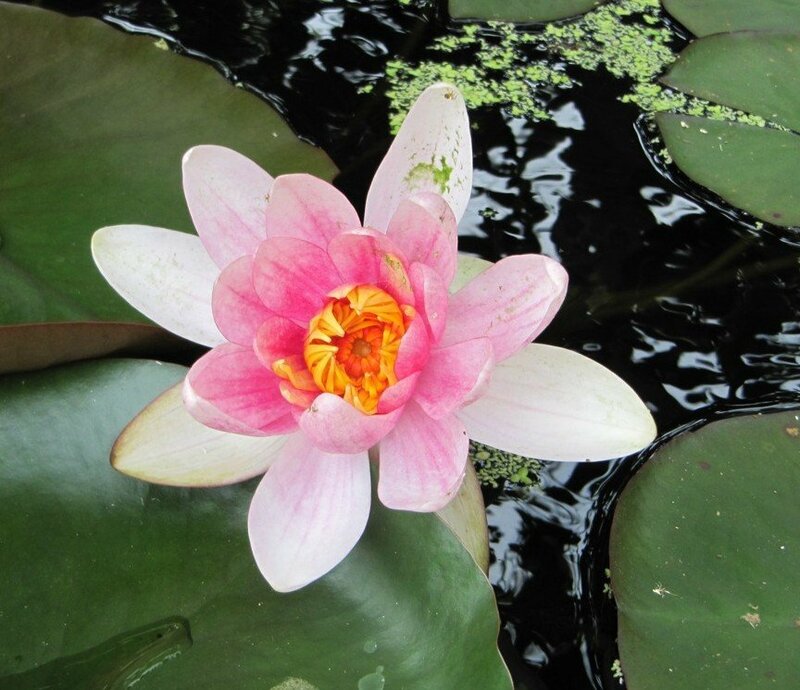 Do you need an affordable spiritual retreat in your busy life? 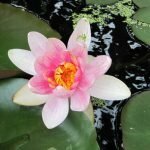 Transform Yourself accelerates your spiritual transformation using the evolutionary new Etheric Clearing Technique (ECT). Clear away old thought patterns and align your life to your true purpose. Transform Your Work helps you develop your spiritual intelligence (SQ). Leads to increased personal and professional effectiveness in your life and work. 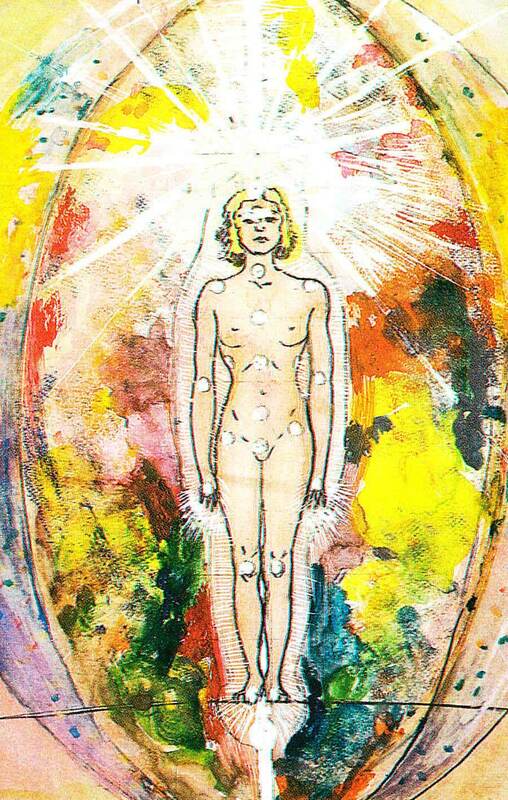 Spiritual Transformation A guide for your journey. Recognize the signs of spiritual transformation, and unite your personality with your soul’s purpose giving you greater meaning in your life. Fear Transformed, our newest self-study ecourse! Is fear controlling your life? This powerful new program will move you from fear to love. 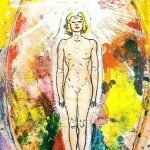 Spiritual Intelligence (SQ) Self-Test. SQ allows you to utilize your IQ and EQ in a unified way to express your gifts in the world that betters not only your life, but also all beings. This workbook and detailed questionnaire will help you assess your SQ (only $19.95). ✔ I wish to do in-depth study for my personal and spiritual development. ✔ I wish to be a member of a co-creative community to support others and to be supported. 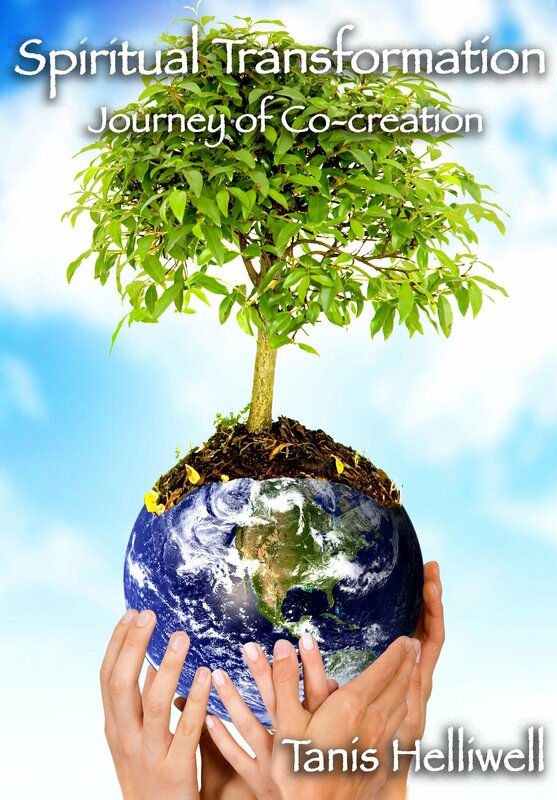 ✔ I wish to help birth humanity’s next stage as conscious co-creators with the Earth and Spirit. If you answer “Yes!” to all of these statements, we invite you to join us! Click here to see what our graduates have to say!